It’s that time of year again for the WNBA Draft. The draft will take place at ESPN in Bristol, Connecticut on Monday, April 11, 2001. As the women’s professional league continues to develop and grow, the 2011 draft class is destined to increase fan base and command attention. 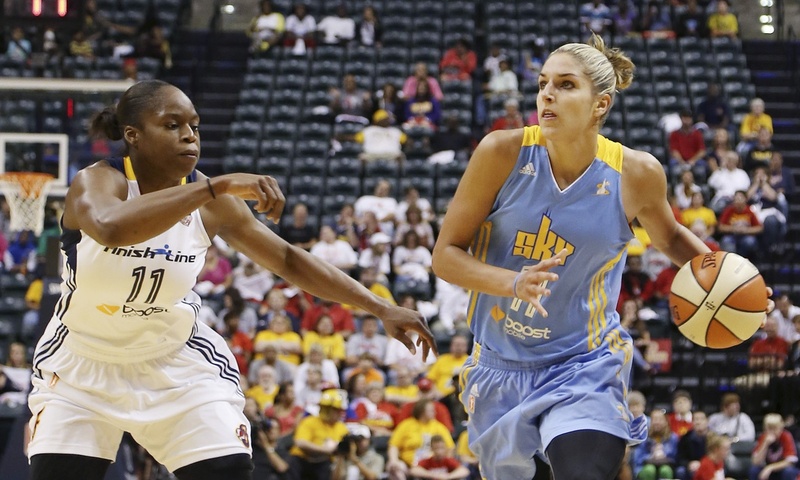 The class is another example of why the WNBA will become a premier league in women’s sports. If you watched any of the 2011 NCAA women’s tournament during March Madness, Sweet 16, Elite 8, Final Four, and the Championship, you noticed the amount of talent the WNBA will acquire this year and the next coming years. Women’s basketball is definitely becoming a phenomenon. The collegiate games are a testament to the amount of talent, skills, passion, and athleticism of these women. They are competitors. The women’s games can be just as exciting and fun as the men’s. 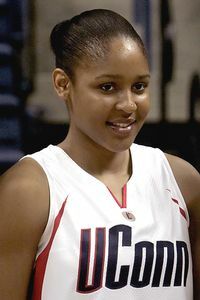 One individual that is definitely bringing her “A” game into the WNBA is Maya Moore. Moore will be the number one draft pick of 2011. She is considered to be one of the best, if not the best, in women’s collegiate basketball. She has too many accolades to mention. She is the fourth woman to score over 3,000 points in NCAA Women’s basketball history. She is the only women’s basketball player in Division I history to reach 2,500 points, 1,000 rebounds, 500 assists, 250 steals and 150 blocked shots. Moore is a versatile player. She plays good offense and defense. She can score in the paint and beyond the paint. She can drive to the basket and take the ball to the hole. She’s not afraid of contact. She blocks shots and rebounds consistently. And she wore the number 23 during her days at UConn. I wonder if that’s going to be her same jersey number as a LYNX? It’s the WNBA not the NBA. Another young lady entering the draft and expected to go in the first round is Porscha Phillips – a 6-2 forward from the University of Georgia. She was number one in the SEC in rebounding, number one in free throw percentages, and number five in blocks in the NCAA. She is a great defensive player. She can block shots and rebounds off the board. She will continue to develop and grow in the WNBA.